We BELieve that good design is about creating personal connections to a space. Staging Design should highlight form and function while catching the eye with memorable details. Staged living rooms help buyers to visualize furniture layouts for conversation and relaxation. Hawthorn brings together full size couches, vintage tables and chairs, interesting lighting, and memorable details to draw buyers into the space. A table and chairs help to define a dining room or eating nook so that buyers can imagine sitting down to a meal or hosting friends. A staged bedroom feels like an oasis for buyers. Complete sets of linens and bed trays stocked with morning luxuries conjure time spent enveloped in comfort and away from chaos. 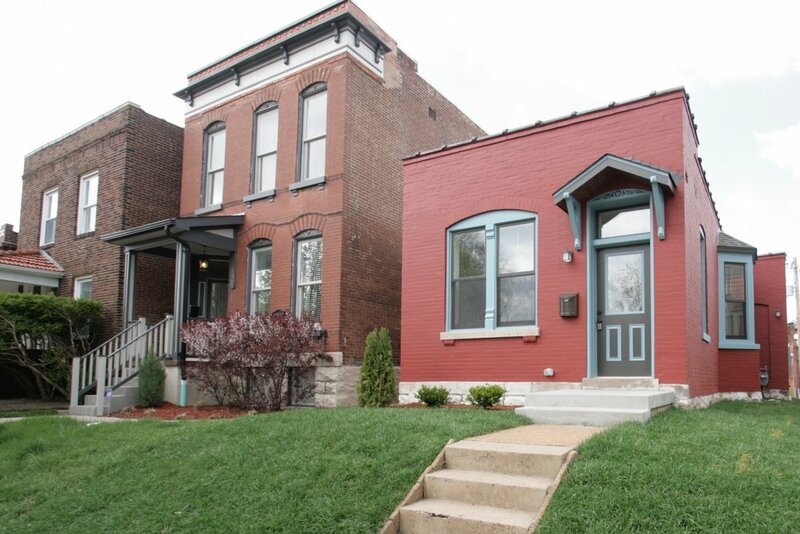 The Hawthorn Aesthetic is inspired by the Architectural vibe of South City St. Louis. We dress homes with the vintage and the fresh to invite clients into the history and the present of City living.